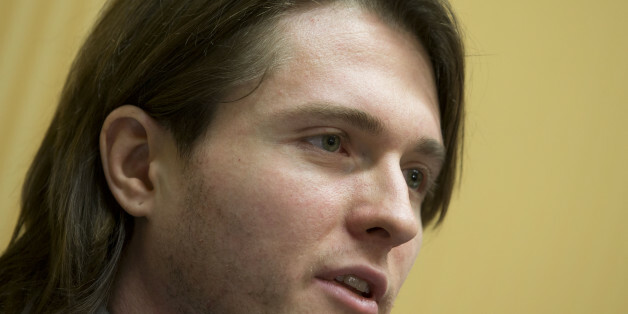 ROME, March 30 (Reuters) - Amanda Knox's ex-boyfriend Raffaele Sollecito may seek reparations after his second acquittal for the 2007 murder of British student Meredith Kercher brought to an end a marathon journey through Italy's justice system. The tortuous zigzag of contradictory rulings that followed Kercher's stabbing in the town of Perugia has underlined the slowness and unpredictability of Italian law, which numerous governments have failed to fix. Sollecito's lawyer Giulia Bongiorno said on Monday her client, now 31, would wait for Italy's top court to give the reasoning behind the acquittal, expected in about three months' time, before taking a decision. "We have already heard people talking about compensation ... if we want to make someone pay," Bongiorno said at a news conference. "We will see if any mistakes were made, what measures to take, but this is all far in the future." The American Knox and Italian Sollecito were definitively cleared last week by the Court of Cassation. Since Kercher's death 7-1/2 years ago, Knox and Sollecito have been convicted twice and acquitted twice. To those used to U.S. "double jeopardy" rules barring trials for the same offense after acquittal, retrying the pair after they were released on appeal in 2011 showed systemic unfairness. But Maurizio Bellacosa, professor of criminal law at Rome's LUISS university, said the Italian system was designed to allow the highest court to get closer to the truth. "It's about trying to get as close to the facts of what actually happened," he said. From a case like this, "the lesson is that the system should try to speed up the process," he said. Accusations of police ineptitude and judicial failings in the case turned the American - originally painted as a fast-living partygoer - into a cause célèbre in her home country. The pair maintained their innocence throughout trials and four years each in jail. Their lawyers said DNA evidence used to convict them was contaminated. Kercher's family has expressed disappointment with last week's verdict and said that after years of trials and retrials the system had still failed to find the killer. Rudy Guede, originally from the Ivory Coast, is serving a 16-year sentence for the crime but judges said he did not act alone.